It’s your 18th birthday and its time to celebrate to the fullest! This is a day you have been waiting for because you are in most places considered an adult. You will want to tell everyone and celebrate, show off your drivers license and share it with your friends and family. 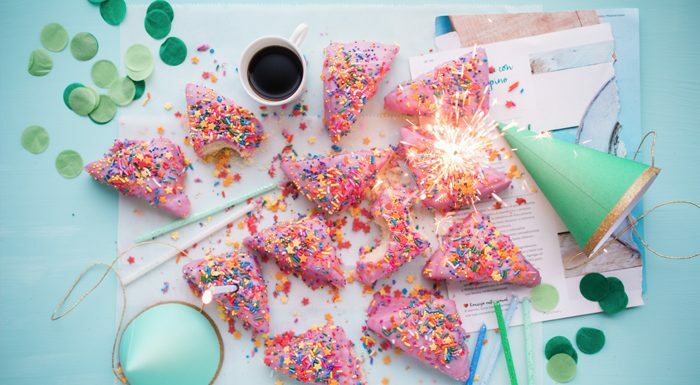 To make it easy for you when your going to share an image on Instagram we have created this list of 18th birthday captions for you to use and express your special day. We wish you a Happy 18th Birthday! 18 candles to make a wish! 18 today and legally able to everything you’ve been doing since you were 15. I am now an adult, Yes! Welcome to the club of adulthood. However, we’d prefer it if you didn’t let the police know because otherwise, we’ll soon meet you behind bars. Happy Birthday! Guess who is a legal adult? The older you get the better you get unless you’re a banana. Gonna party like it’s my 18th birthday, cause it is!!! Another year older, but still looking marvelous! Age is merely the number of years the world has been enjoying me. We age not in years, but by stories. This new year is gonna be super happy & wild and absolutely awesome. Someone very special that I love was born today. Keep shining beautiful one the world needs your light. You were made on purpose for a purpose!